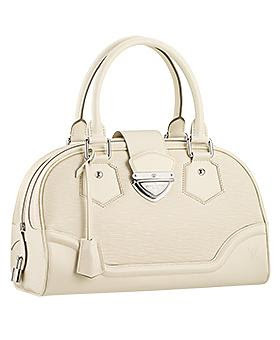 The LV epi line is a good choice! 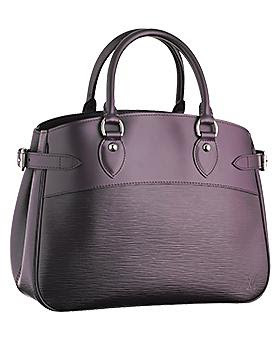 I like the epi bowling montaigne (with a zippered top and good size). 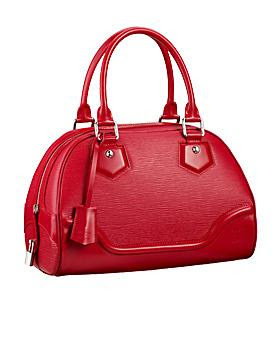 For functionality, I like the totes, e.g. Neverfull or Hampstead. Damier Azur Saleya :) So pretty and functional. If you don't want to be mainstream, stay away from the Speedy Monogram. Hahaha. I see it in the malls all the time (but it is very roomy!). You can opt for the Speedy Damier/Damier Azul. Can you tell me where I can buy opaque tights and boots here in Manila? I'm going for a long trip to a cold country for 6 mos! 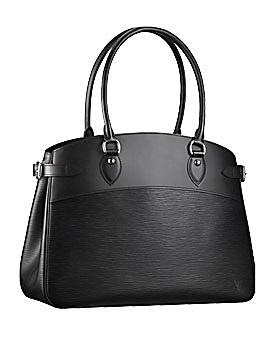 I have been using my neverfull mm for several months now and out of all my lv bags, it is my favorite because I can easily find what I am looking for and it can carry even my papers and books.